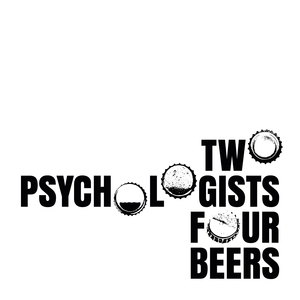 We found 1 episode of Two Psychologists Four Beers with the tag “very bad wizards”. Yoel and Mickey welcome Yale psychologist Paul Bloom to the show, their very first guest. In a far ranging conversation, the trio discuss the potential benefits of pain. Why do we sometimes choose to suffer?